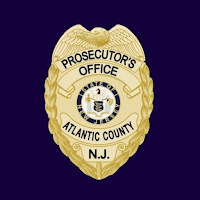 MAYS LANDING- A narcotics investigation dubbed Operation Crystal Ball resulted in the arrests of three individuals, and the recovery of drugs, cash and a handgun during the course of the investigation in Hammonton, Atlantic County Prosecutor Damon G. Tyner announced. Operation Crystal Ball was a narcotics investigation into the distribution of Cocaine and Methamphetamine in Hammonton. The Atlantic County Regional SWAT Team executed search warrants on Thursday, at the Columbia Fruit Farm and at another location at 455 Walnut Avenue in Hammonton. Second degree Possession of a Firearm During the Commission of a Controlled Dangerous Substance Offense Specifically by Being in Possession of Cocaine with Intent to Distribute. Third degree Possession of an Amount of US Currency Under $75,000 Derived from the Distribution of Controlled Dangerous Substances. All three defendants were lodged at the Atlantic County Justice Facility pending their detention hearings. HSI-ICE issued immigration detainers on Moises Duran-Almanza and Vincent Lopez-Hernandez due to their alleged illegal immigration status. 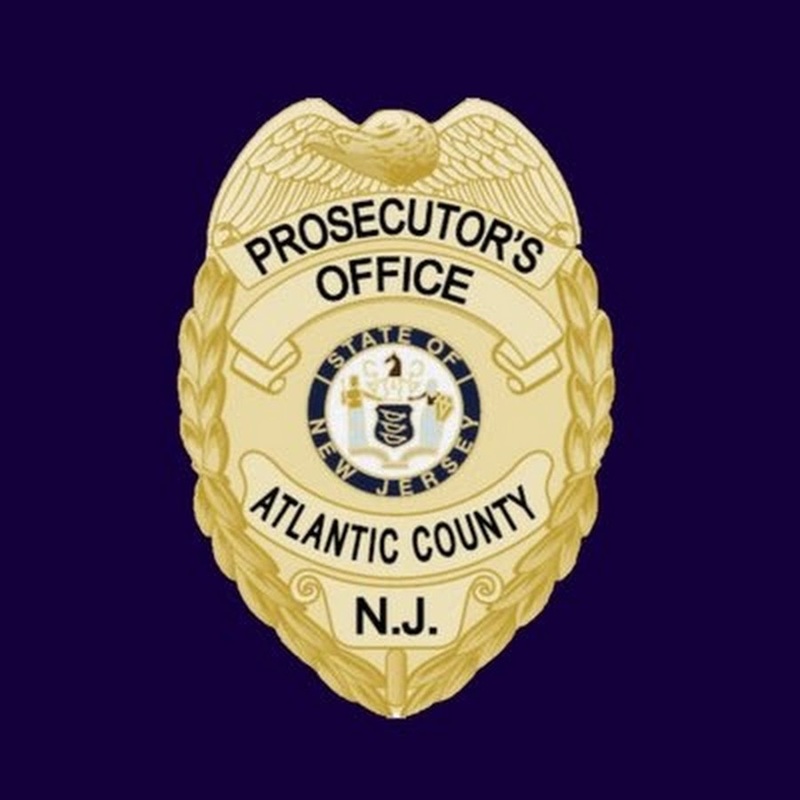 The investigation was a cooperative effort between the Atlantic County Prosecutor’s Office, Homeland Security Investigations, FBI, DEA, town of Hammonton Police Department, Atlantic County Sheriff’s Office, Cumberland County Prosecutor’s Office and the Stockton University Police Department.